The USCG is not only the oldest continuous seagoing service within the five branches of the armed services, but it is also the smallest of the five services. Despite its size, with less than 40,000 active duty men and women, it carries out a big mission. 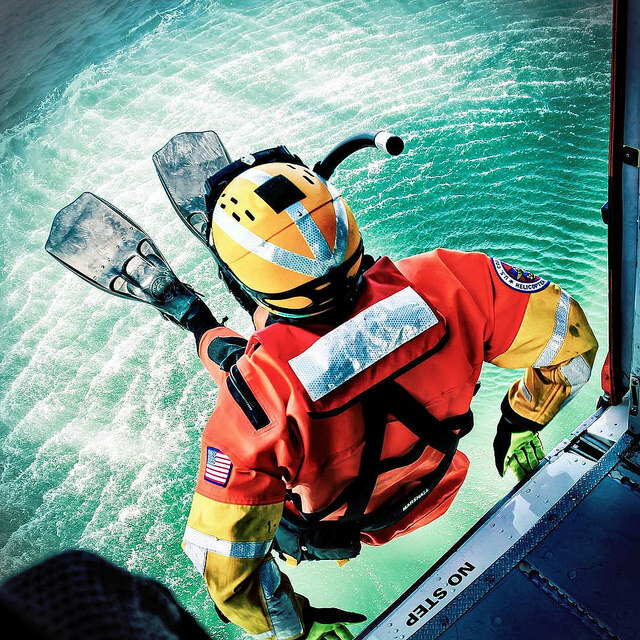 As first responders to crises at sea – domestically and around the globe – the USCG has earned the reputation as the federal agency that does the most with the least. 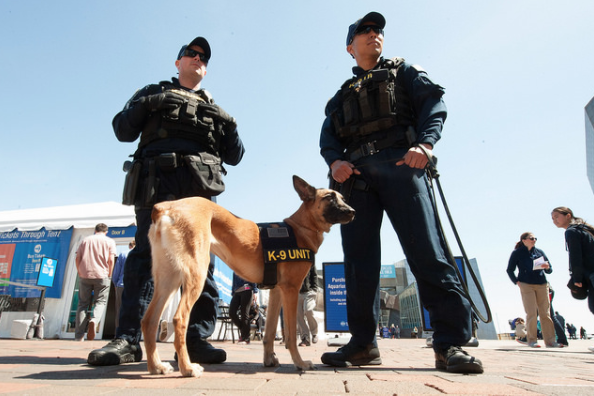 For comparison purposes, the New York City Police Department has a larger force and patrols approximately 470 square miles. By contrast, the U.S. Coast Guard is responsible for protecting the 95,471 miles of our Nation’s coastlines and inland waters and the entirety of the U.S. Exclusive Economic Zone of approximately 3.4 million square nautical miles, a territory larger than the land mass of all 50 states combined. In addition, it operates beyond that zone for drug and migrant interdiction, search and rescues, natural disaster relief, and special operations in the polar regions. The responsibility placed on the USCG by our Nation is immense. The men and women of the USCG have always, and unhesitatingly, shouldered that responsibility. In World War II, the Coast Guard lost more of its force per capita than any other armed service. When Hurricane Katrina struck the Gulf Coast of the United States, the essential role of the Coast Guard once again became evident. It played a significant part in planning the response and recovery efforts of the government in three vital mission areas: search and rescue, marine pollution response, and the management of maritime commerce. Through their vigilance, Coast Guard men and women helped save over 33,000 lives. Similarly, in 2010, the Coast Guard coordinated a unified governmental and private response to the Deepwater Horizon release of oil in the Gulf of Mexico, savings lives, stemming the flow of oil, and remediating the environmental impact. In 2017, the U.S. Coast again came to the rescue of citizens in Houston, Florida, Puerto Rico and the Caribbean devastated by Hurricanes Harvey and Irma. However, unlike each of the other armed services, our Nation does not have a place to honor the devoted men and women of the USCG who, without fanfare, risk their lives so that others may be saved. Our country needs a National Coast Guard Museum to honor the legacy and visualize the future of the dedicated men and women of the Coast Guard. To learn more about the USCG, click here.